Students of all abilities will participate in a progressive running program that will utilize a variety of training methods, including tempo runs, hill repeats, speed training, drills, intervals, and more. 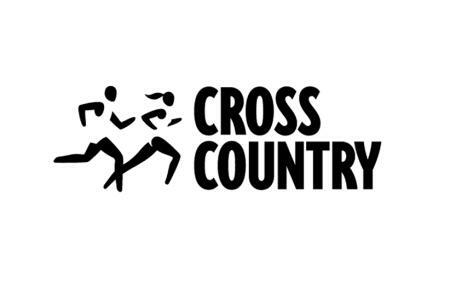 The program will result in improved running ability, as well as increased fitness levels and a greater appreciation for the sport. 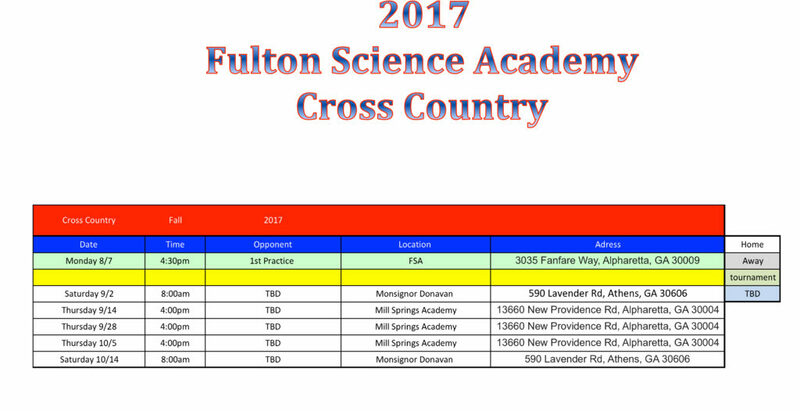 Team members will have the opportunity to challenge themselves by competing in meets against runners from other GISA schools.